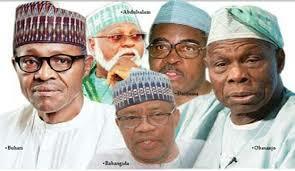 Hey Buddy!, I found this information for you: "Oshiomhole Cries Out: Retired Generals Conspiring Against Buhari". 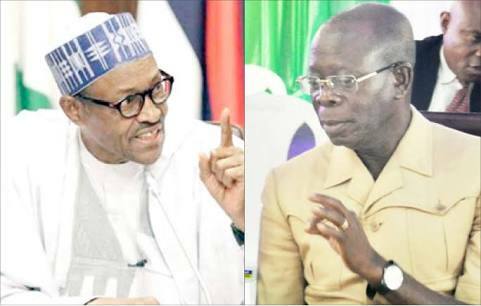 Here is the website link: https://headlinenews365.com/oshiomhole-cries-out-retired-generals-conspiring-against-buhari/. Thank you.